Bruce Fenton, author and a guest host for the Science Channel’s most popular show of 2013 ‘The Unexplained Files’ (appearing in series two Summer 2014), along with esteemed researcher, speaker and author, Steven Strong, take us on a journey to the mysterious ancient sites of Australia. On the way we also pass through ancient ruins of the Maya and the Egyptians as we search for the lost history of our collective human origins. 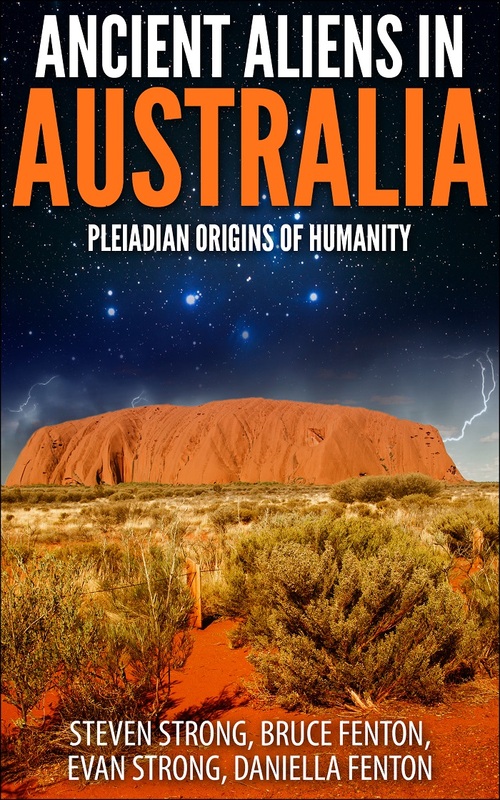 In this remarkable book, supported by numerous photos and images, we are introduced to the incredible physical evidence for a lost civilisation in Australia that held advanced knowledge and high technology. A civilisation that seems to proclaim for itself an out of this world origin – in the direction of the seven sisters of the Pleiades constellation. This lost race of progenitors may well be the true ancestors of modern Homo sapiens, the mysterious unknown third race included in our DNA alongside that of Neanderthals and Denisovans. The evidence is supplied for you examination. This is not just a sharing of physical research relating to an ancient alien contact event, it is far more. It is also the record of an incredible modern contact event, a series of spontaneous shamanic journeys into altered states of consciousness, these have supplied a wealth of information about the Pleiadian beings themselves and their intimate connection with the authors. Allow yourself to be taken through time and into other dimensions of reality to gain an understanding of one of our galaxies most advanced ancient species. 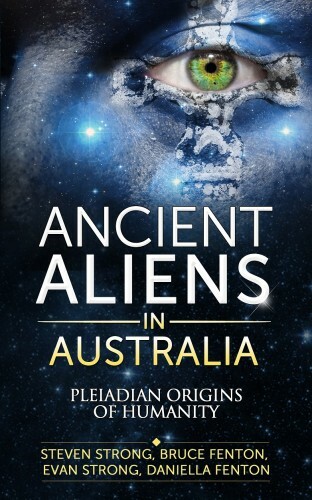 This direct contact has already led to the ruins of two other lost civilizations being brought to the awareness of the authors, the Pleiadians continue to seed a path of discovery about the true history of ancient humanity. Read with an open mind and much wisdom can be gained here. Investigation of the Lost City Rewrites Human History. 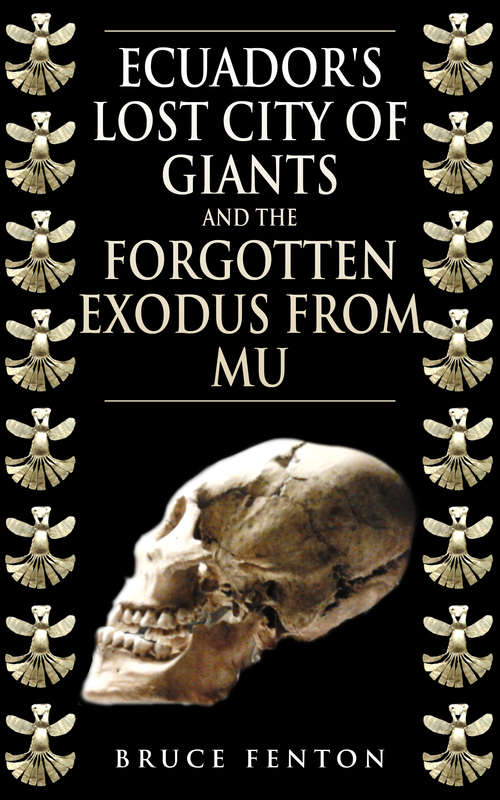 An incredible act of detective work, traces a mysterious race of megalith builders across three continents and through the cycles of time. This is both a detailed report and an incredible adventure. 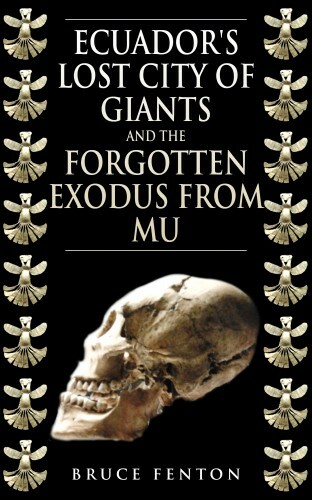 This book examines real archaeological finds and the results of mtDNA testing of hominids. The data provided here rewrites history on a simple step-by-step basis that anyone can follow. The current consensus view on the rise of civilisation is shown to be categorically wrong. You will come away empowered by this radical information. It may even help heal our fractured global civilisation. Very interesting all off it !